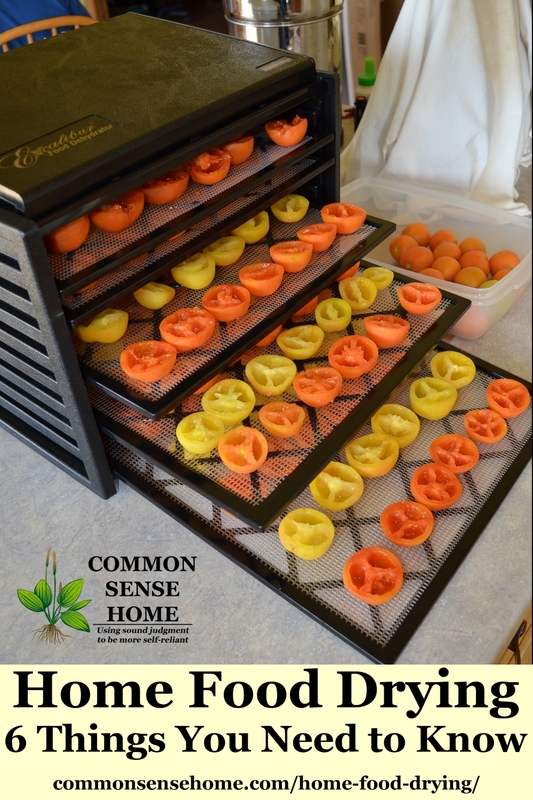 Several people have asked me, “What's the difference between dehydrating and freeze drying?” or “What's the difference between a dehydrator and a freeze dryer?”. 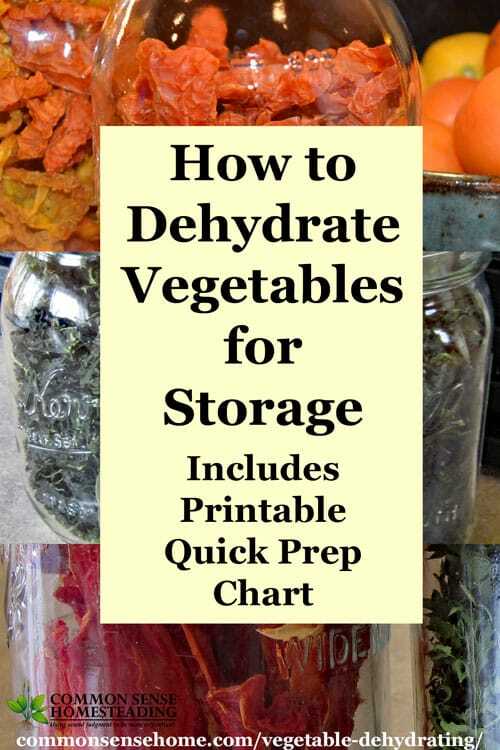 Although they perform similar functions – food is dried for storage – how they do it and the resulting product is quite different. We'll take a look at the equipment involved and the final product. 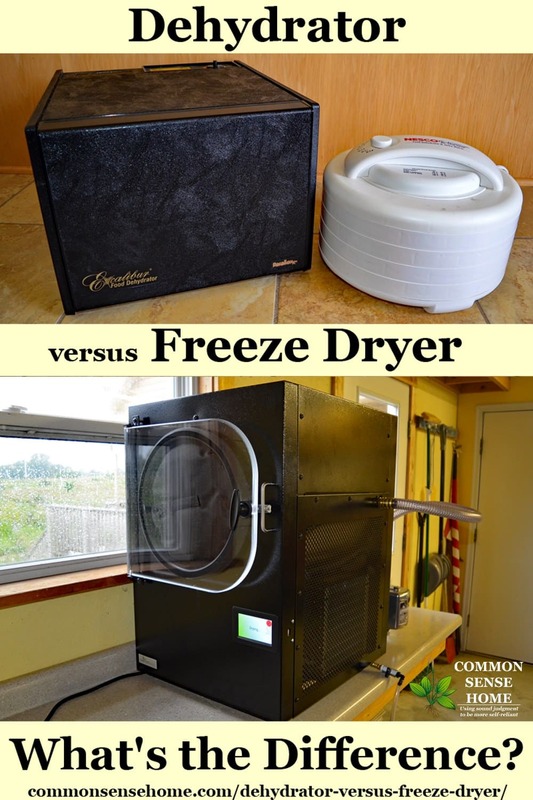 [Read more…] about Dehydrator Versus Freeze Dryer – What's the Difference?